A talk on Technology-Business Incubator and its opportunities for young engineers was held on 12th June 2013. Smt. 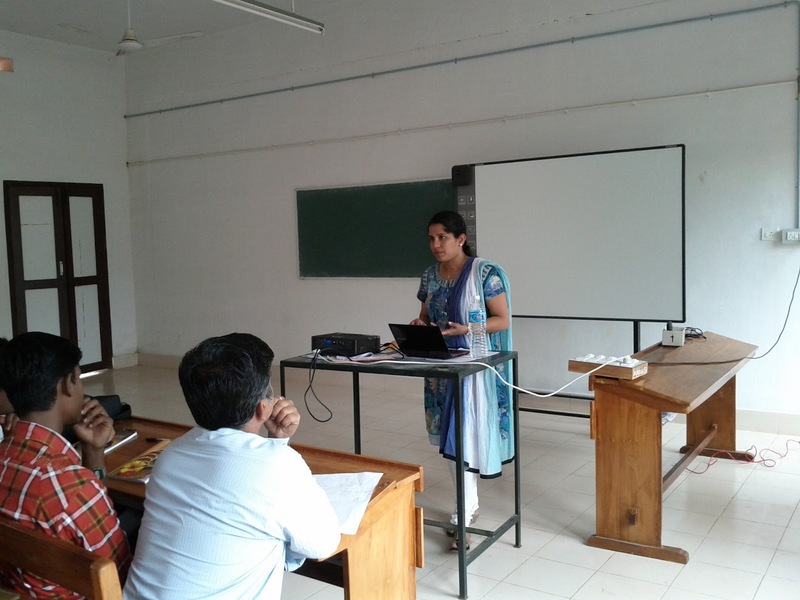 Preethi M, Manager, TBI, National Institute of Technology Calicut (NITC) delivered the session based on the need for Technology Business Incubators. Science and Technology Entrepreneurship Development Board (NSTEDB), Department of Science&Technology, Govt. of India, to incubate start up industries in the field of IT and electronics. During the session, Smt. Preethi explained the success stories of several entrepreneurs, for whom TBI had lend their helping hands. These successful entrepreneurs ranges from educated technocrats to laymen. One of the triumphant entrepreneur, she was talking about was an alumni from GEC Sreekrishnapuram, Sri. Lepeesh Parat (Managing Director & CEO at ZestyBeanz Technologies Pvt Ltd.). These stories really inspired all the participants including M.Tech and B.Tech students. The session was really motivational and informative. International Conference of Mathematical Modelling in Computer Management and Medical Sciences 2013 (ICMCMM 2013) a multidisciplinary conference jointly organized by the Department of Computer Applications, Mar Athanasios College for Advanced Studies Tiruvalla (MACFAST) and Pushpagiri Institute of Medical Sciences and Research Centre, in association with the CSI and KMA was held on 13-15 June 2013 at Thiruvalla. 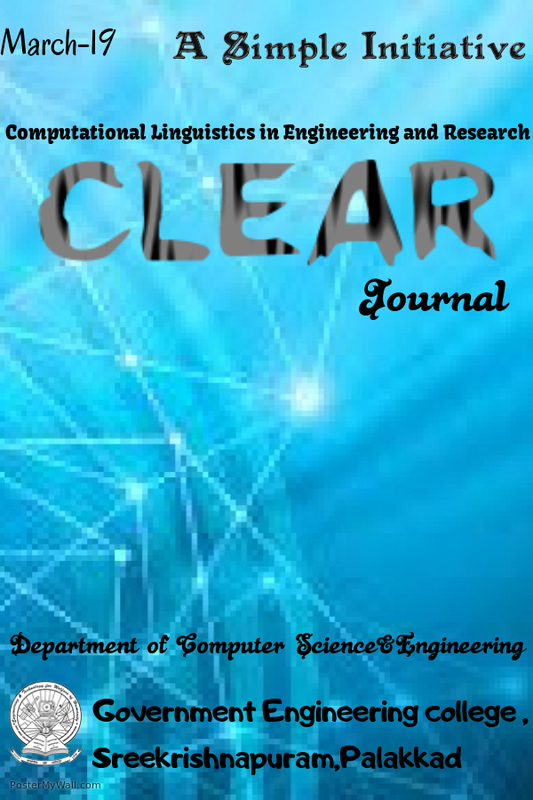 Divya S from M.Tech Computational Linguistics presented a paper titled "News Summarization based on Sentence Clustering and Sentence Ranking". The reviews and comments she received were both positive and showcasing the applications of CL. SIMPLE Groups Congratulates Divya for her achievement !!!. 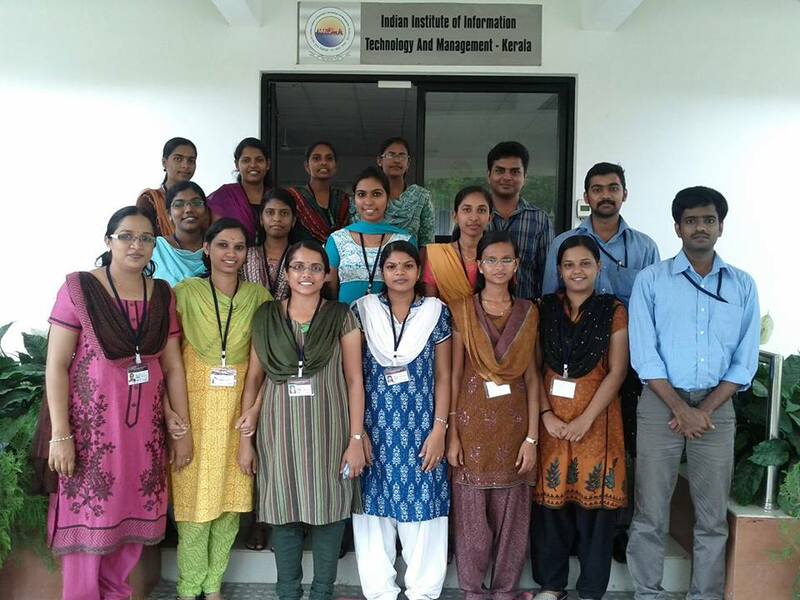 Virtual Resource Centre for Language Computing(VRC-LC) department of Indian Institute of Information Technology and Management -Kerala(IIITM-K) had organized a short course and industrial training on Natural Language Processing exclusively for the M.Tech students of GEC, Sreekrishnapuram. The course was mainly related to Malayalam computing with an emphasis on the need for enabling localization. 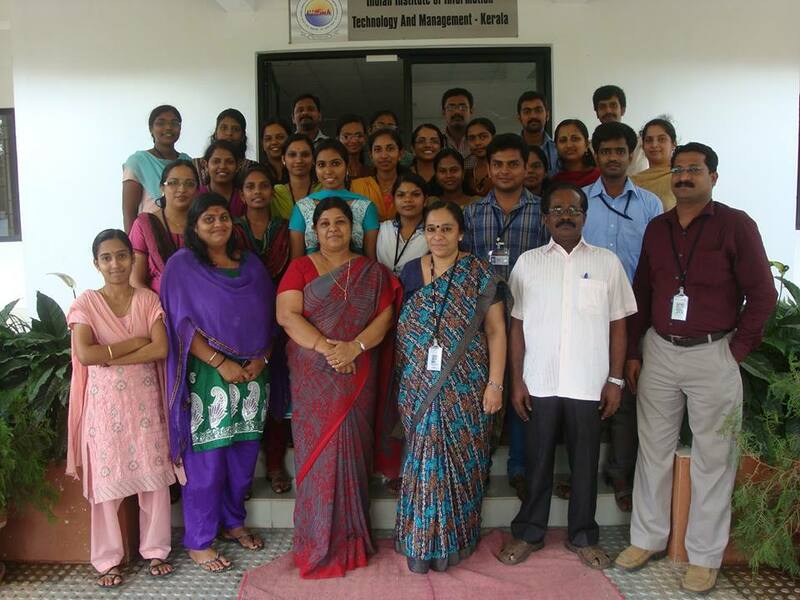 It was a 10 days programme (from 18th May - 28th May 2013) .During the course, various eminent faculties and research scholars of VRC-LC delivered their sessions on various aspects of language processing. The demonstrations of various works proceeding in their labs gave a clear idea on the working and challenges involved in Malayalam computing for the participants. The participants were also privileged to associate with various projects, which was later demonstrated and evaluated by the esteemed panel containing the head and faculties of VRC-LC on the final day. The head of VRC-LC Dr. Elizabeth Sherly addressed the participants and distributed certificates to them.
" 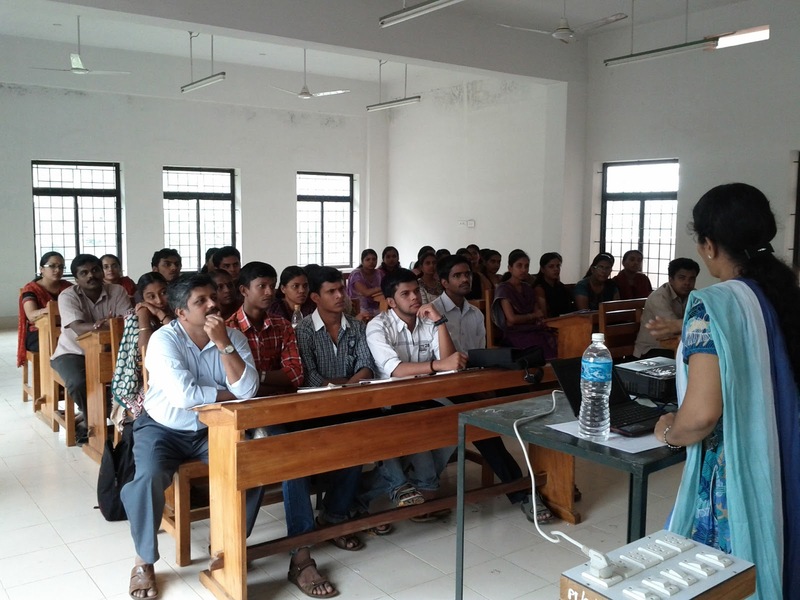 We are always ready to help you in this area even after completing this course and also in the case of Cloud Computing " Dr. Sherly said when she addressed the participants.The course was highly motivational and opened up new aspects of Natural Language Processing especially in the area of Malayalam Computing.